The BWF-CERTIFIRE Fire Door and Doorset Scheme is holding a free, CPD-approved seminar at The Building Centre in London on 13 June for architects, building owners and specifiers involved in the selection and use of fire doors. The seminar will focus on many of the concerns associated with the specification and use of fire doors, particularly in the light of continued low awareness of the fire safety obligations imposed by the Regulatory Reform (Fire Safety) Order. Delegates will learn experts from the London Fire Brigade and Brent Housing Partnership, both organisations highlighting some of the fire safety issues they face and recommended solutions. 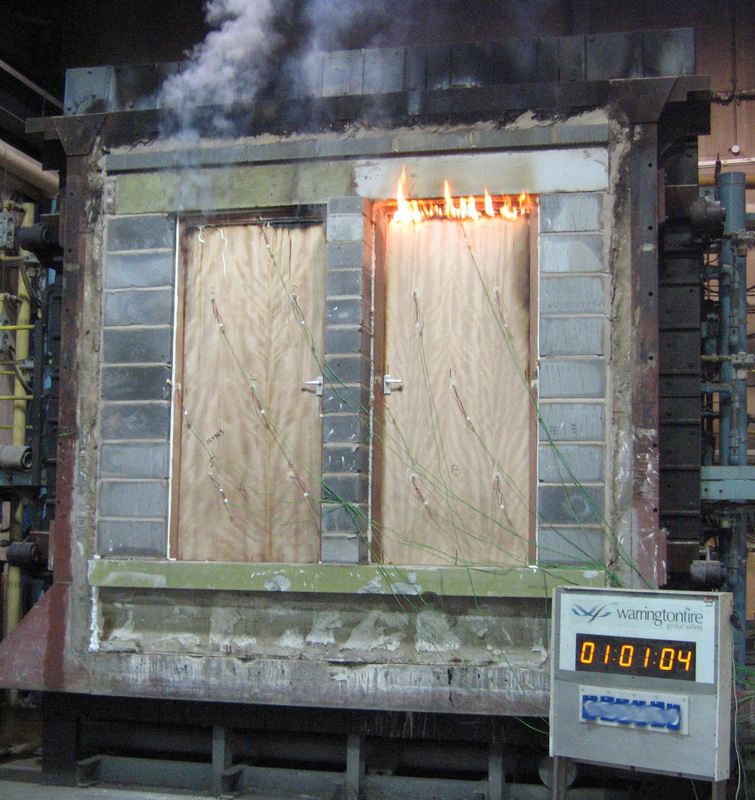 “Our questions to all building owners and specifiers are: How safe are your fire doors? And how do you know? Everyone involved in the manufacture, specification, sale, installation and maintenance of fire doors and doorsets needs to understand their roles and responsibilities when it comes to fire safety. 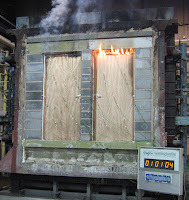 The BWF-CERTIFIRE Fire Door and Doorset Scheme is celebrating its 15th year in 2012. It was established by a group of prime fire door manufacturers aiming to improve the standard of fire doors across the supply chain. The scheme has now expanded to include not just the market leaders in timber fire door manufacturing, but also major companies involved in converting fire doors, ironmongery, intumescent seals and glazing systems, and, more recently, merchants and installers. With more than 200 members, the scheme represents the supply chain for over 75% of the fire doors sold in the UK and has been responsible for the accreditation of 30 million fire doors since its start. Topic: How safe are your fire doors?